"My favorite part of making a new album is getting to collaborate with the songwriting community in this town" said Luke. "It is important to me to continue to push myself to grow on all levels and I feel like we did that on this project. Making and performing music never gets old and I can honestly say I am having the time of my life. I will be forever grateful to every fan who sings along each night." 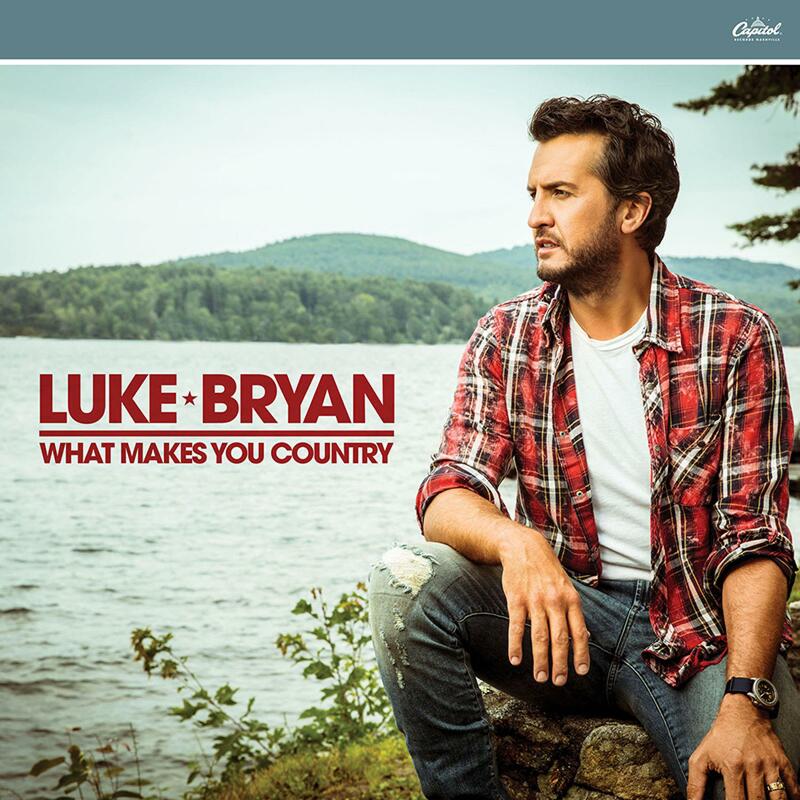 What Makes You Country was produced by Jeff Stevens and Jody Stevens and contains 15 songs, seven of them co-written by Luke including the title track. The album�s lead single �Light It Up,� written by Luke and Old Dominion member Brad Tursi, (watch the lyric video here: http://vevo.ly/39Je7H) is the follow up to his 18th career No. 1 single and sixth No. 1 from his Kill The Lights album. With this feat, Luke made Billboard chart history as the only artist in the 27-year history of the Billboard Country Airplay chart to garner six No. 1 singles from one album. Luke�s tailgates & tanlines and Crash My Party albums both generated five No. 1 singles. In conjunction with the announcement of the What Makes You Country album today, �Good Morning America� also shared a sneak peek of the �What Makes You Country� digital campaign. The video engages Luke�s fans, celebrity friends and people from all walks of life representing what �country� means to them. Check out the first installment of the video series here: www.whatmakesyoucountry.com and share your own video using the hashtag #WhatMakesMeCountry. Luke will wrap his annual �Farm Tour� this weekend and has now awarded more than 50 college scholarships to a local student from a farming family within the communities the tour has played. His �Huntin�, Fishin� And Lovin� Every Day Tour� continues this fall. Earlier this week, Luke, Lionel Richie, Katy Perry and Ryan Seacrest appeared for the first time together on ABC�s �Good Morning America� since signing on as judges and returning host for the music competition series �American Idol� for its first season on ABC.